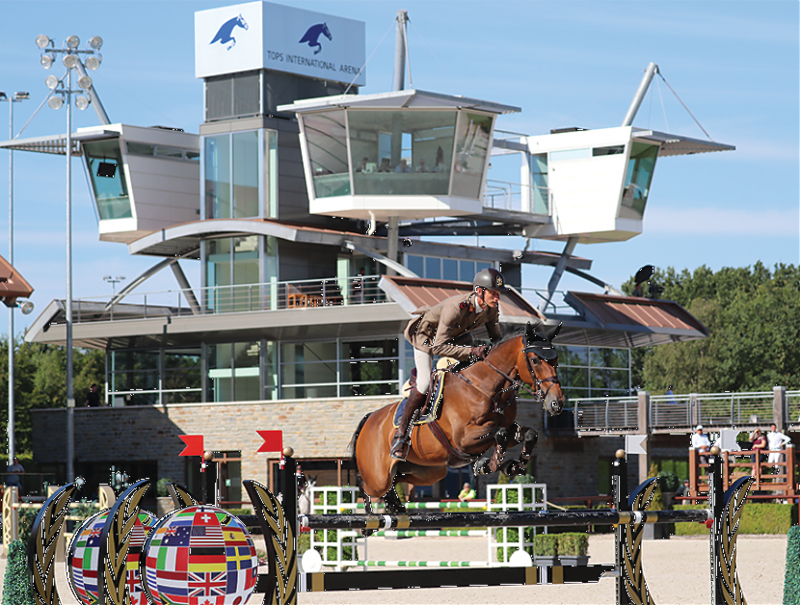 Tops International Arena is a spectacular destination for sport, lifestyle and entertainment in the heart of Europe. 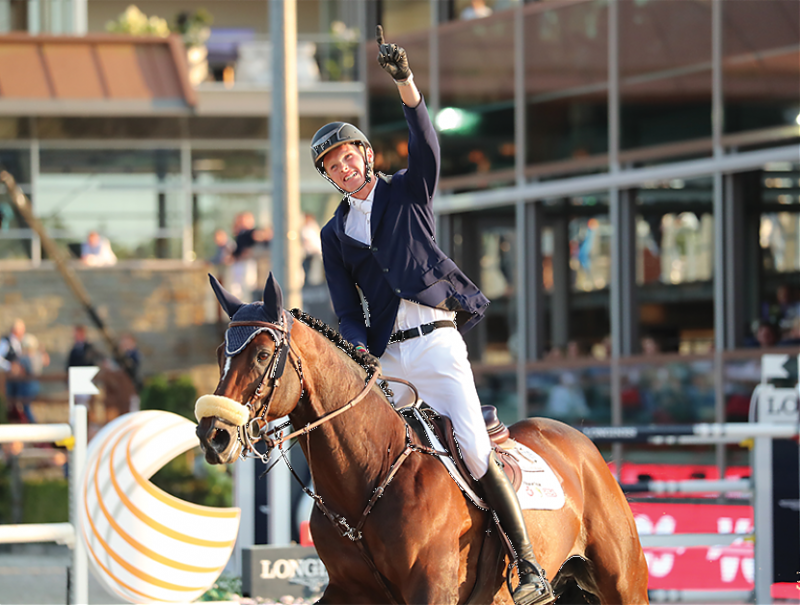 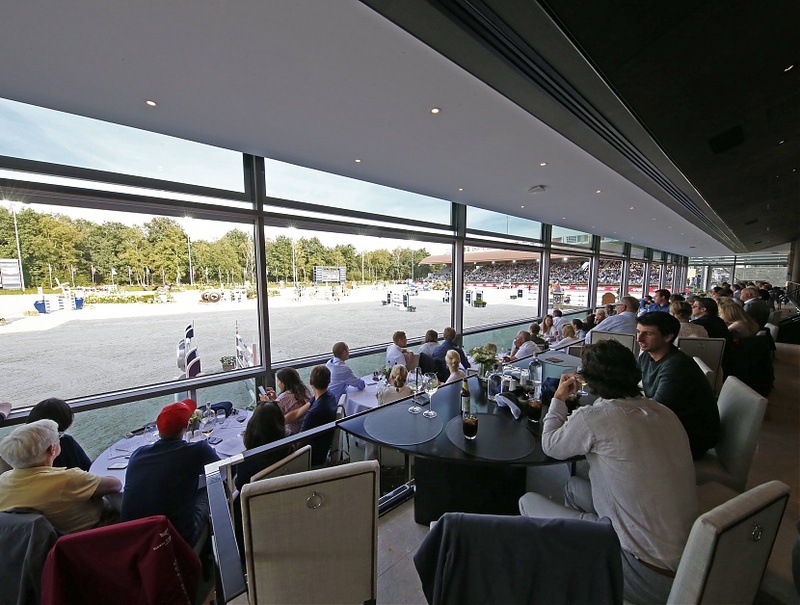 Jan Tops, Olympic Gold medalist, businessman, Founder and President of the Longines Global Champions Tour, created a beautiful and ground breaking destination attracting people from all over the world. 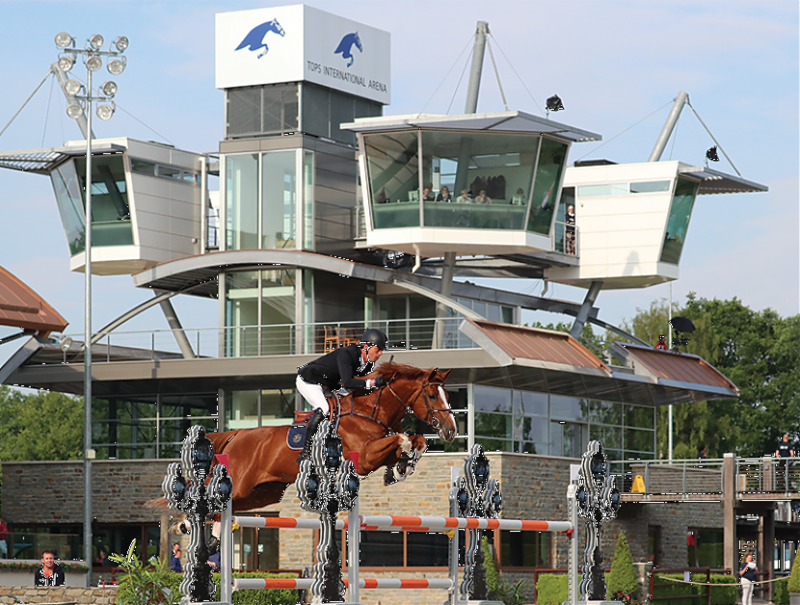 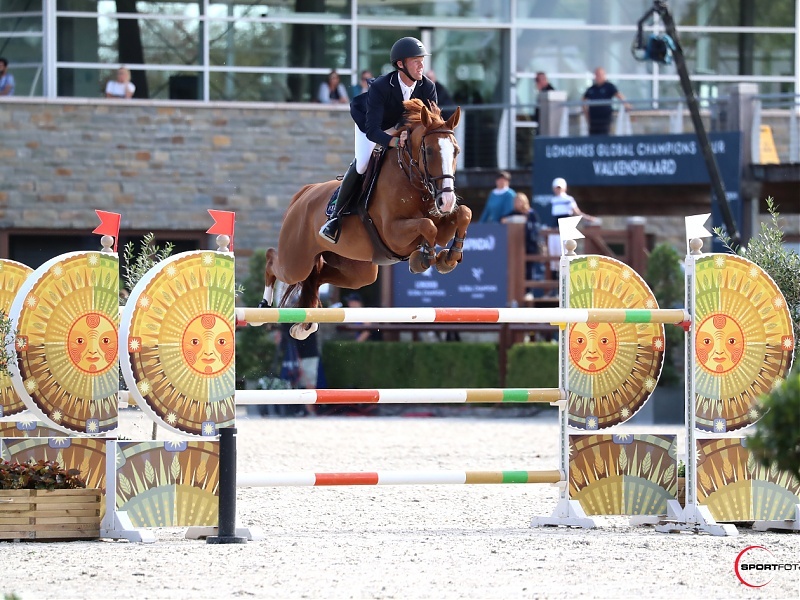 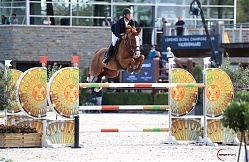 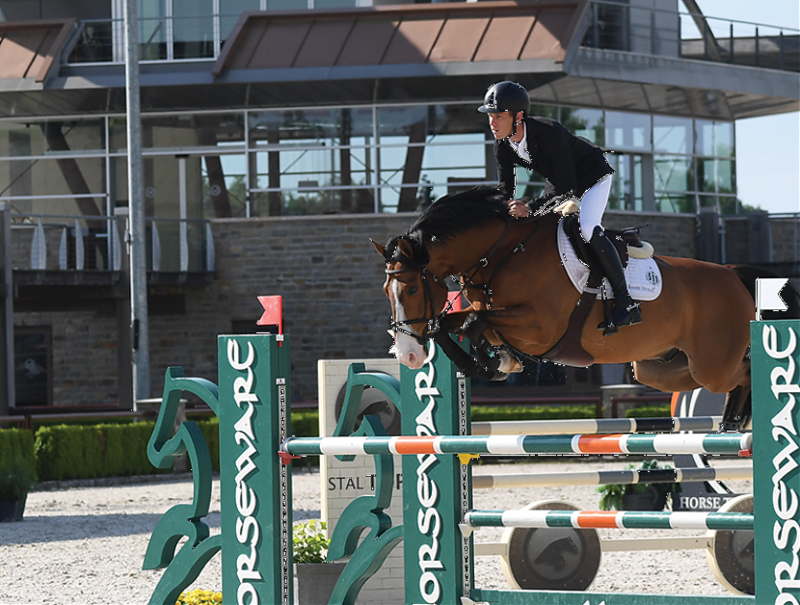 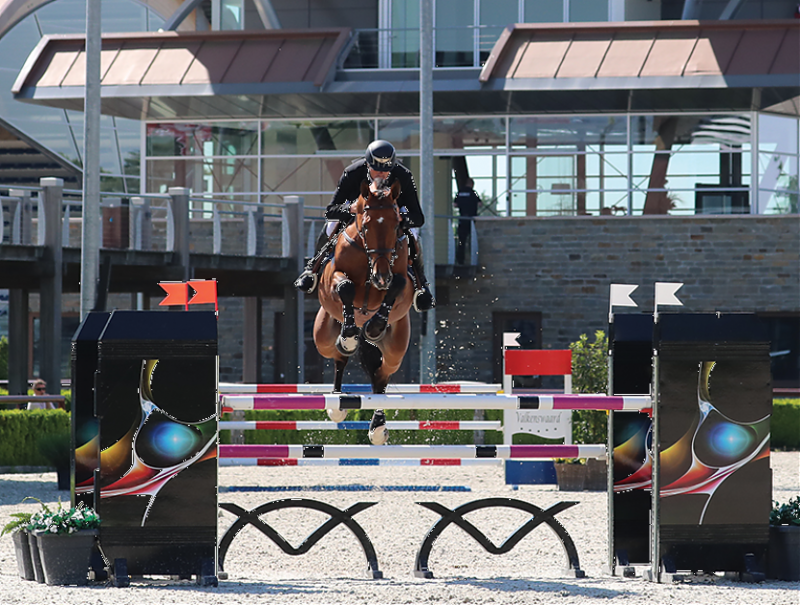 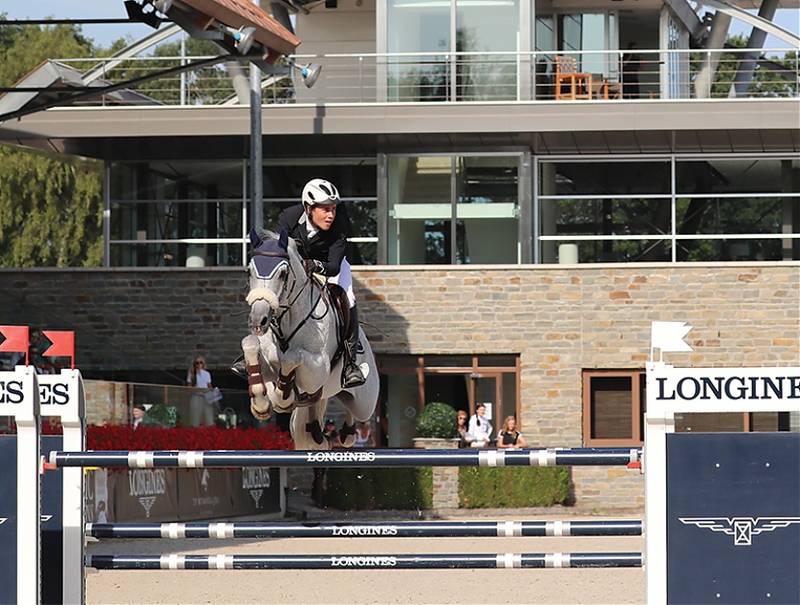 The extraordinary facilities are all about sport, whether it is world class sport at the highest level or talented stars of the future, all are welcome in Valkenswaard, the Netherlands.